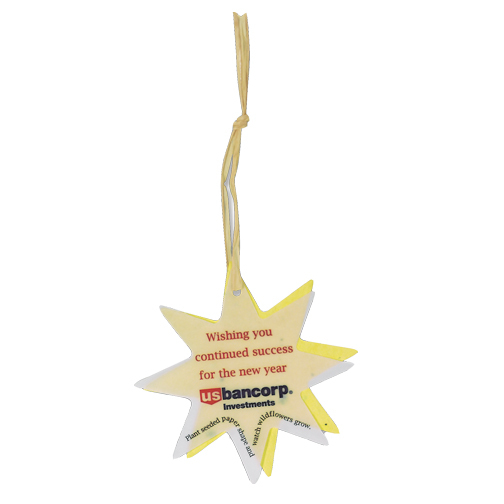 “Eco” and economical seeded paper ornaments. 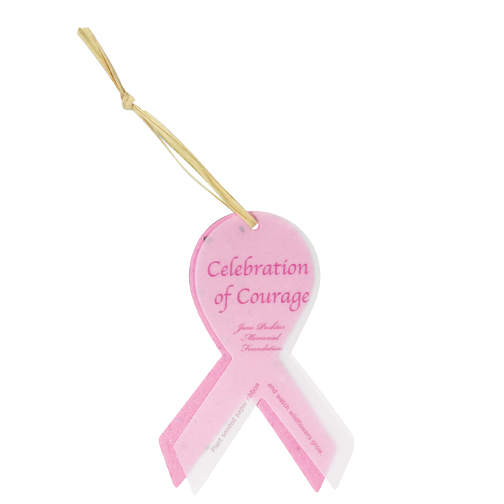 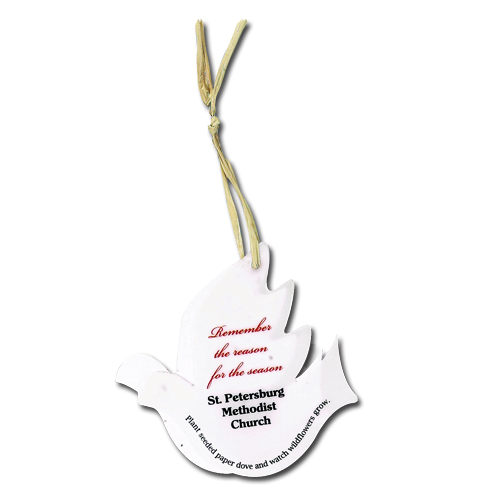 Your full color message imprinted on elegant vellum paper and attached to one of six holiday shapes with natural raffia tie attachment. 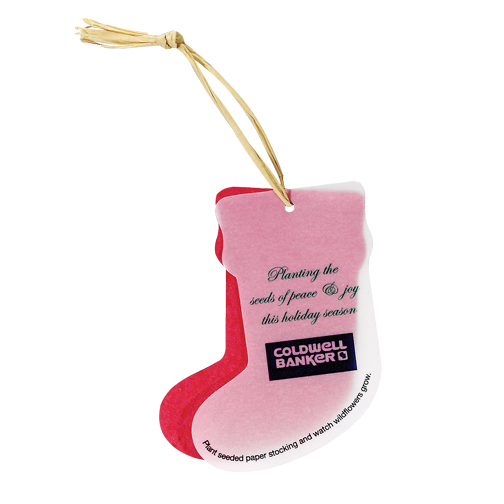 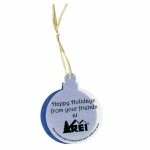 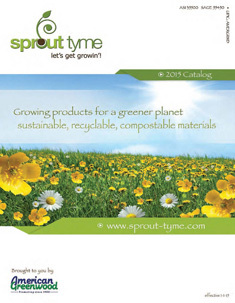 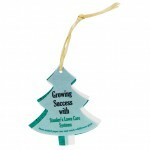 Perfect item for a direct mail piece or to include with your holiday card. 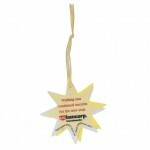 Choose from 14 different colors of seeded paper to customize your ornament. 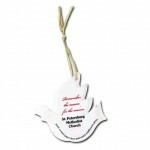 Full color imprint on vellum.